Displaying 31-60 of 207 trip ideas. Attend the Annual Heceta Head Lightstation Birthday Party! Help Heceta Head Lightstation celebrate 124 years of the First Order Fresnel Lens shining its light on the Oregon Coast on March 30th from 4-7pm. 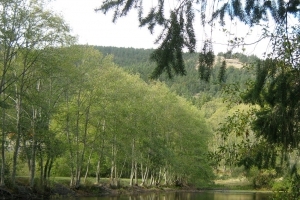 Enjoy the quiet serenity of the off season in Moran State Park on Orcas Island. Mountain Lake Loop circles Moran State Park’s largest lake, Mountain Lake. When you walk the loop you may not even see another hiker. 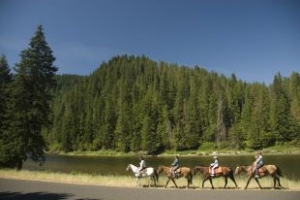 Whether you are an experienced or novice rider, you can saddle up and ride through spectacular views of Idaho’s rugged mountain landscape. Along the way there is plenty to learn. Your guide can tell you about the role of forest fires in this area, Lewis and Clark’s adventures, animals and more! Sunshine, fresh air, beautiful places with fun activities and delicious food… what more could you ask for in a vacation? 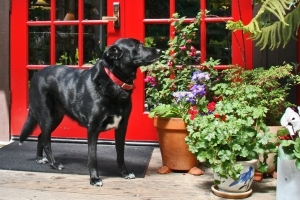 Check a few things off your California bucket list - and your dog’s too! 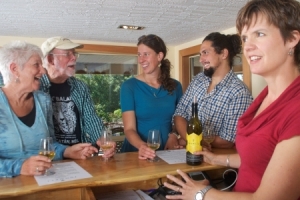 Tugwell Creek Honey Farm and Meadery is British Columbia’s first Meadery. They keep wild foraged bees which produce honey from local berries grown within 20km of the farm. From this honey, they produce small batches of the world’s finest, hand-crafted mead. 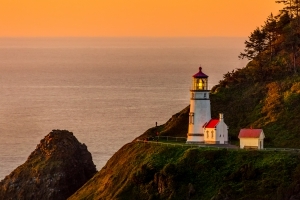 Enjoy the beach, ship and whale watching, and exploring 2 lighthouses, the interpretive center and hiking trails at Cape Disappointment State Park. 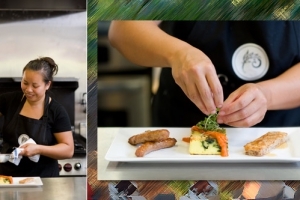 Feast on sushi prepared by one of the Northwest's top sushi chefs paired with local wines. 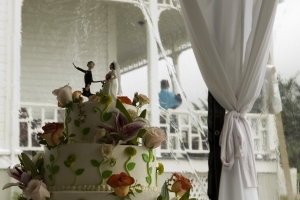 Take the stress out of wedding planning when you choose Heceta Head Lighthouse as your wedding destination. 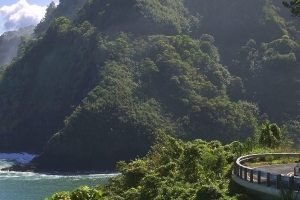 Winding through Maui’s lush, tropical rain forest, the world famous Road to Hana is the most popular day trip on Maui. 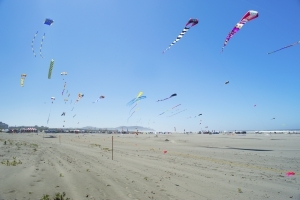 You’ll see everything from black sand beaches and waterfalls to unique roadside stands. It’s one of the best ways to explore the island! 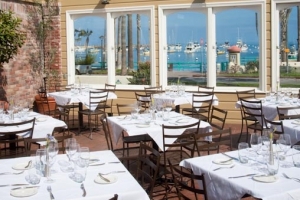 Join Cypress Inn and Vagabond's House for an extraordinary experience! 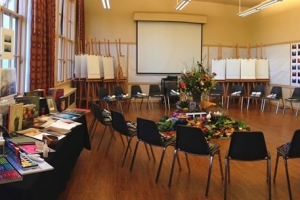 An Artists' Retreat is an in-depth concentrated art course designed to encourage instinctive, confident creativity. 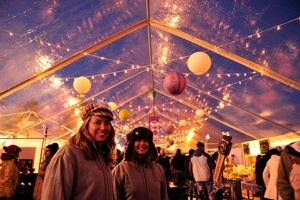 Enjoy three days of live music, delicious food and drink as well as a showcase of the best local creators and businesses in the region at Bend’s WinterFest. 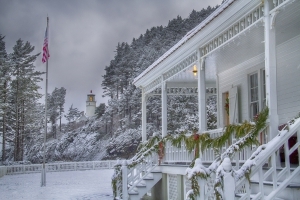 Come one, come all to Heceta Head Lightstation’s Victorian Christmas Open House! Doors will be open to the public from 4-7 pm December 9th & 10th and 16th & 17th. 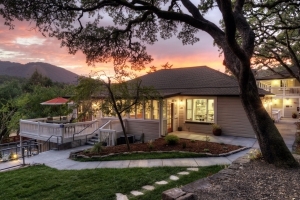 Now that the fires have subsided, Wine Country is back and open for business. The skies are blue once again and the wineries are busy doing what they do best, making fabulous wine. The Human Element is a 2 part workshop that consists of a blend of science-based instruments and interactive, experiential learning. 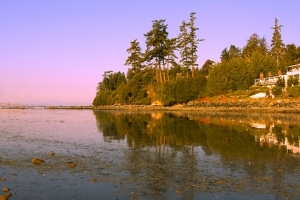 Get outside and have some fun this Winter in Sooke, one of the most beautiful places on Vancouver Island. 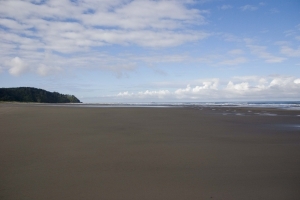 Sooke Harbour House is located on Whiffin Spit, only steps away from the beach. Experience farm country like never before! 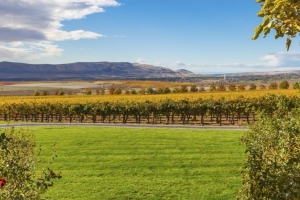 From rural roads to rolling wheat fields, Walla Walla is the best place in Washington for cycling. 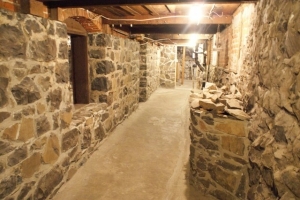 Learn history that no one wanted to talk about and experience the real old west at Eastern Oregon’s #1 year round tourist attraction, Pendleton Underground Tours. 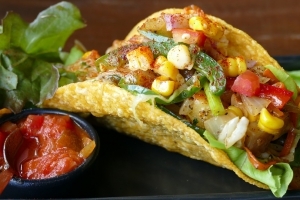 Think of this as your taco bucket list. Spice up your next trip to Portland by visiting them all. 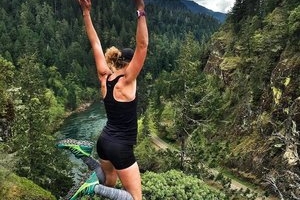 The North Umpqua Trail is a 79 mile long trail that follows the spectacular North Umpqua River. 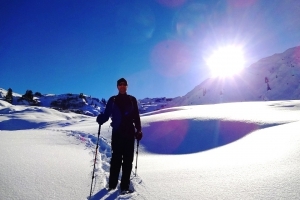 The trail is wonderful for biking, fishing, hiking, horse back riding and photography. Thinking of planning a trip to Bend? 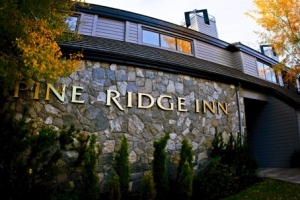 Pine Ridge Inn is an excellent choice for so many reasons! We share our favorites. 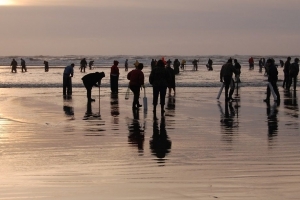 Digging for clams may sound like a lot of work, but it’s actually quite a fun experience! We’ve got the tentative Fall and Winter dates for 2017 and everything you need to know on hot to dig and prevent waste. 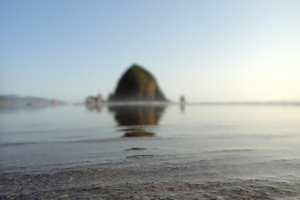 Traveling to Cannon Beach? Don’t miss the best spots to see during your visit to one of the most incredible places in the world. Have a once in a lifetime experience on a Mendes Ranch trail ride. 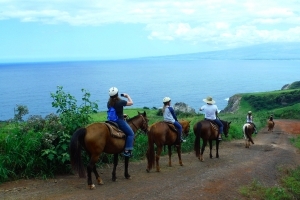 The morning and afternoon oceanfront trail rides begin at the Mendes Ranch Corral and will take you down the edge of the scenic valley to the coastline where you will have an opportunity to view the magnificent waters of the Pacific Ocean before heading back up. As Executive Chef at the Olea Hotel, Khambay Porterkhamsy created a unique gourmet two-course Summer breakfast menu for guests of the inn. Her daily offerings showcase the local and seasonal bounty of Sonoma, providing guests with a fresh healthy start to the day. 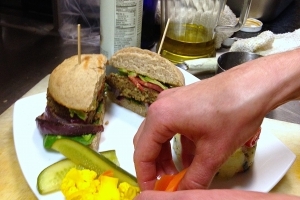 Learning more about veganism is easier than ever, but what are the top reasons for going vegan? 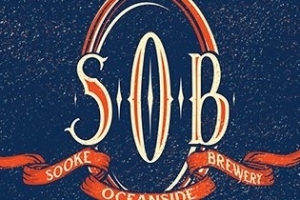 Founded in 2013, Sooke Oceanside Brewery has been a long-standing labor of love. 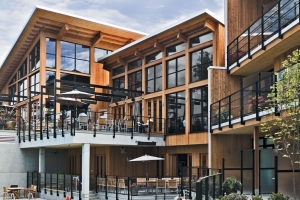 The Brewery was born out of a desire to bring the love of craft beer to the west coast community of Sooke, BC.